Chelsea hope their offer to make Eden Hazard the highest paid player in the club's history will finally fend off interest from Real Madrid. Reports emerged in Spain on Wednesday claiming Real Madrid have ramped up their efforts to tempt Hazard away from Stamford Bridge, with his contract moving into its final 18 months in the New Year. 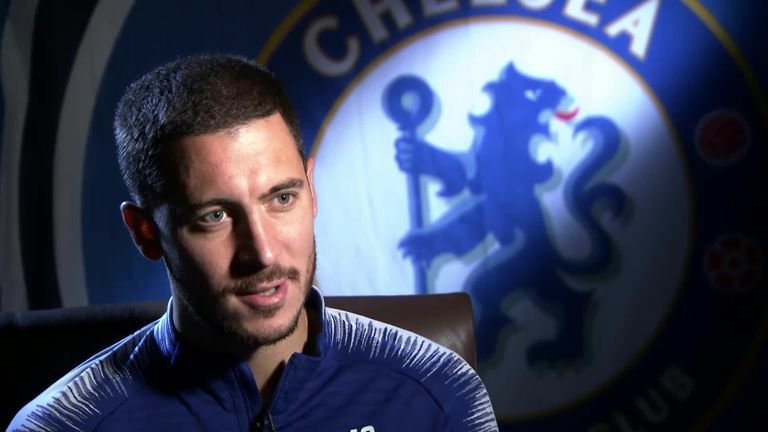 But Sky Sports News understands Chelsea have made Hazard a huge offer to be the club's highest earner and they are not commenting on reports his wages could rise towards the £300,000-per-week mark. Talks continue over the player's future and Hazard himself has openly admitted a move is "possible" next summer if he decides not to renew in west London. Pulisic to Chelsea in January? 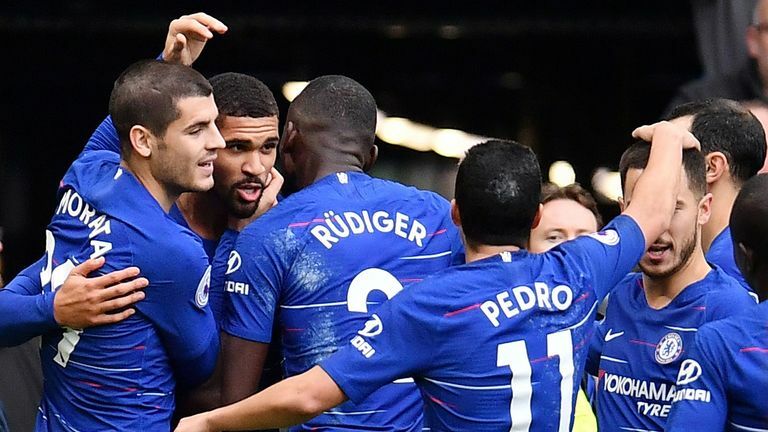 Sarri, meanwhile, said ahead of the team's trip to Wolves: "The club is available to sign a new contract immediately but it's up to him if he wants to renew. "I want Eden here, of course, but I want him here if he wants to stay here. I know very well that there are discussions between the club and the manager of Eden every week."